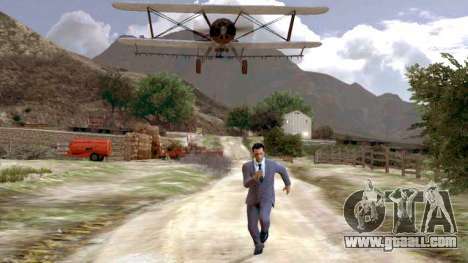 Collection of GTA Online continues to be supplemented by the efforts of talented fans of the genre. In their works artists recreate the alternative world of GTA. Added new characters, change the panorama, illustrations include well-known actors. 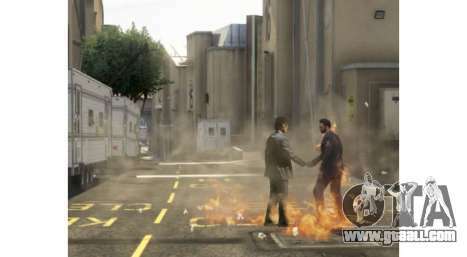 The user merrymint recreated one of the scenes Hitchcock, reflecting the inherent danger. When creating illustrations were taken into account every detail, down to the clothes of character. 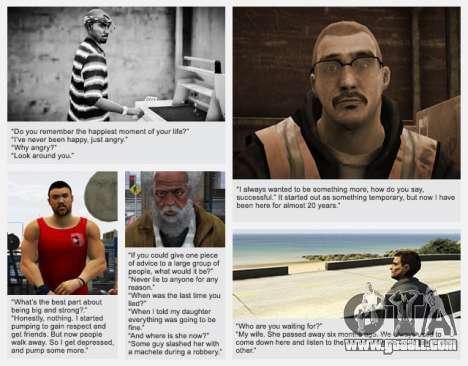 In this picture you can see how the user wheresmycokehoney has transformed one of the scenes GTA Online. 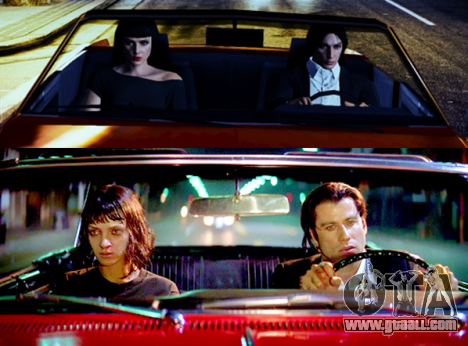 Been added to the actors from the movie «pulp fiction», which are ideally suited to recreate the sense of the scene on a new illustration. Artists M8 NUMERO and QEL is not droma blood sent an original alternative to the classic cover for an album of Pink Floyd. Thanks to computer graphics and the author's intent was able to transfer music ideas, laid in the album «Wish You Were Here». FunDwayno the basis of their creations took the panoramas that can be traced enchanting lights of Los Santos and the calm atmosphere Blaine County. Redditor fratuzzi was inspired by an imaginary life of the people of Los Santos. To understand the nature of the characters were added small phrases in quotes. They are an essential complement to the original author and graphic productions. 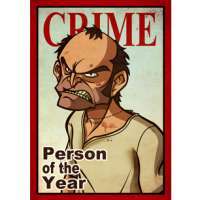 The picture «Person of the Year» from the user newjackal7 is a parody on the cover of one of Japanese magazines. The second illustration of user-created Misia in the style of an old comic book. 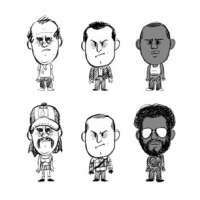 For a basis of creation were taken cartoons characters from GTA 5. 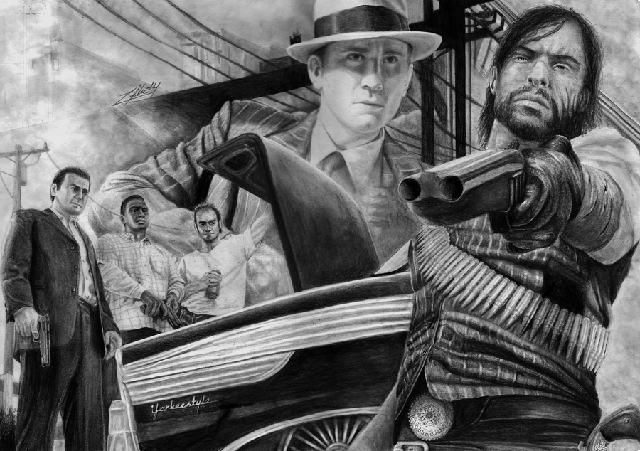 Talented fans of GTA Online has created many unique illustrations. They are all published on the pages of Instagram. Competitive selection of the best works continues. The best creations will get in the news Rockstar and will be viewed by thousands of interested users. GTA creates new soundtracks from famous DJs and composers.